ADAMED SmartUP receives awards from the weekly Polityka and the company Deloitte. The ADAMED SmartUP project received an award for building partnerships for performance and effective communication. The programme was listed as one of the initiatives that inspire other companies with its theme or implementation, which was published as a part of the magazine’s Listki CSR Polityki award. 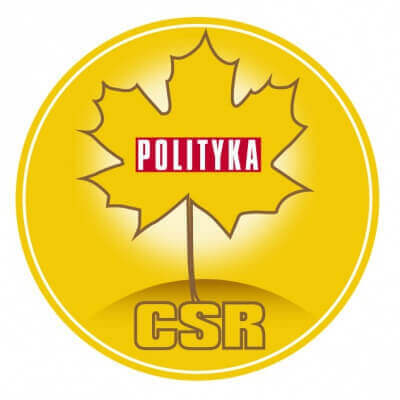 The Listki CSR Polityki award is the most prestigious Polish award for outstanding commitment and achievements in the field of promoting corporate social responsibility. Every year, the quality of corporate social responsibility actions undertaken by several hundred of the largest Polish companies are evaluated by the Polityka weekly based on surveys sent out beforehand. The Adamed Group was presented with an award another year in row – this time with the Złoty Listek CSR award (the golden award), given to companies which base their activities on the best local and global practices and apply international standards. An important element of their management is a written and publicly available document, defining the principles of business conduct as well as the highest standards of personnel management. The effects of their actions are presented periodically in reports that are subject to external verification.